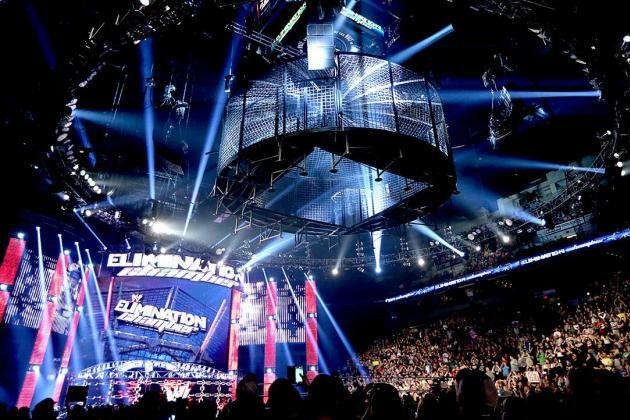 The Elimination Chamber match was introduced in 2002 by then Raw General Manager, Eric Bischoff, and some 15 years later the Chamber match is still going strong with it’s seventh installment kicking off tonight in Phoenix, Arizona. Now while we’d like every match to take place inside the structure that houses 2 miles of chain, only the main event for the WWE championship will do so this time around. The WWE have put together an intriguing card for this Smackdown exclusive pay per view so let’s take a look at the matches taking place at the Talking Stick Resort Arena and who we see coming out on top. This match has a lot of heat attached to it with Natalya regularly taking shots at the fact that Nikki Bella’s boyfriend John Cena will never marry her and that she’ll never have children like her sister Brie. The story between Nikki and Natalya has been going on for months now and it finally seems like we are going to see some sort of conclusion to it this Sunday. I expect Nikki to get the win because it just fits the angle that she will finally get her revenge on Natalya. What an absolute clusterf**k this tag team title match is, every tag team on Smackdown is in this match and to be honest the story so far has consisted of the champions American Alpha saying they want a new challenger and in turn they got all of the tag teams at the same time. I’m expecting American Alpha to retain their titles here quite comfortably and then hopefully we will see the debut of NXT Tag Team The Revival on the next episode of Smackdown, as they need to be called up sooner rather than later in order to save the lackluster Smackdown tag division. Ever since Dolph turned heel a few weeks ago he has been feuding with the two most boring guys on Smackdown in Apollo Crews and Kalisto and well it’s been boring and that’s been no fault of Dolph’s as he has gone all in on being a disgusting heel. Unfortunately, his calibre of opponent has been poor with Apollo Crews being as bland as half boiled rice and Kalisto delivering horrendous Rey Mysterio impressions. Expect Ziggler to get the win here and hopefully move onto something a bit more interesting for Wrestlemania. It’s been great to see Mickie James return to WWE after seven years away and thankfully she hasn’t lost a step. 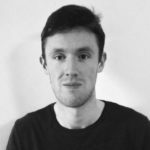 The former 5 time WWE Women’s Championship quickly aligned herself with Alexa Bliss and has been making life a misery for everyone’s favourite Irish Lass Kicker Becky Lynch. With James constantly getting the upper hand against Lynch over the past few weeks on Smackdown I expect Lynch to defeat Mickie and then set her sights on the Smackdown Women’s Championship once again. When Luke Harper broke off from the Wyatt Family a few weeks ago it seemed to fit the story of him being jealous of Randy Orton’s relationship with Bray Wyatt and when he finally snapped it was of course all leading to a face off against Orton sooner rather than later. This match has a good script behind it and both Orton and Harper are solid wrestlers who will put on potentially the match of the night if they are given enough time. No surprises really who I think will win this one, because obviously the Viper’s never going to put Harper over after just winning the Royal Rumble two weeks and he has to look strong going into Wrestlemania. Orton for the win with a vicious RKO that will most likely come out of nowhere! Alexa Bliss has been on a role since the brand split last year and has justified her position as women’s champion since winning the title from Becky Lynch in December. 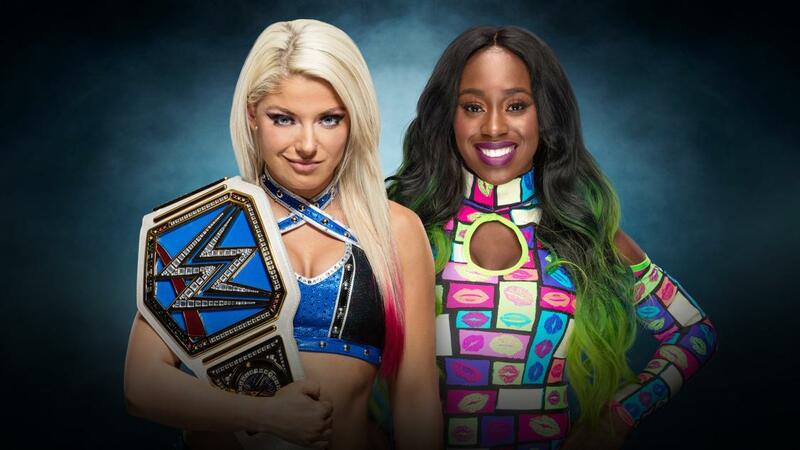 Bliss faces off against the returning Naomi for the Smackdown Women’s title in what should be a fun and exciting display of their technical abilities. Don’t expect any shocks here with Bliss overcoming the power of Naomi and walking into Wrestlemania as the Smackdown Women’s Champion. 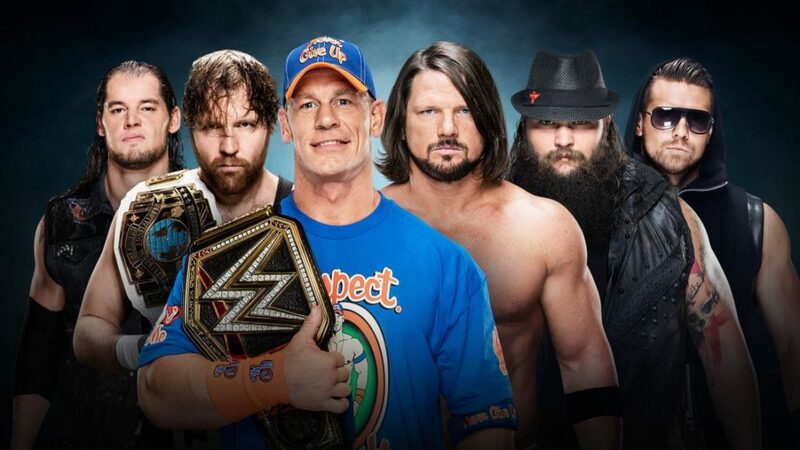 Only two weeks ago John Cena equalled Ric Flair’s record of 16 world titles and now he has to defend his new title against five other men in possibly WWE’s toughest match. One of Cena’s opponents that he will face off against will be the man he defeated for the title at the 2017 Royal Rumble, AJ Styles, who was beaten just this past week on Smackdown by Baron Corbin. I see the guy making a great showing in this match, his debut year on the main roster has shown that he has all the tools necessary to be a monster heel in the WWE in the years to come. The only other man walking into this match with a title in his possession is Dean Ambrose with the Intercontinental Championship belt. Now I should say for the sake of one of WWE’s oldest and most prolific championships, that it is pretty neglectful to not have Ambrose defend the Intercontinental belt at the show. However with so little time between pay per views these days it was easier for the powers that be to put Ambrose into this match and I would expect them to set up his next feud inside the Chamber. The main man I expect Ambrose to square off against in this match to set up that feud is The Miz, who has been the biggest and best heel in all of WWE for nearly a year now. Now for the final name in this main event, the Eater of Worlds Bray Wyatt, who is my pick to win this match and go on to face fellow Wyatt Family member and Royal Rumble winner Randy Orton at Wrestlemania in a few weeks time. This match up just seems like the logical conclusion to the Wyatt/Orton storyline that has been brewing since Orton joined the Wyatts in early October last year. Well that’s another post in the series done and dusted, make sure to keep an eye out for the Sharpe’s next event preview which will look at WWE Fastlane, taking place on March 5th at the Bradley Center in Milwaukee, Wisconsin. Until then, let’s enjoy some of the best moments that the Chamber has provided since it rolled onto our screens 15 years ago. Enjoy and keep it on the mat!